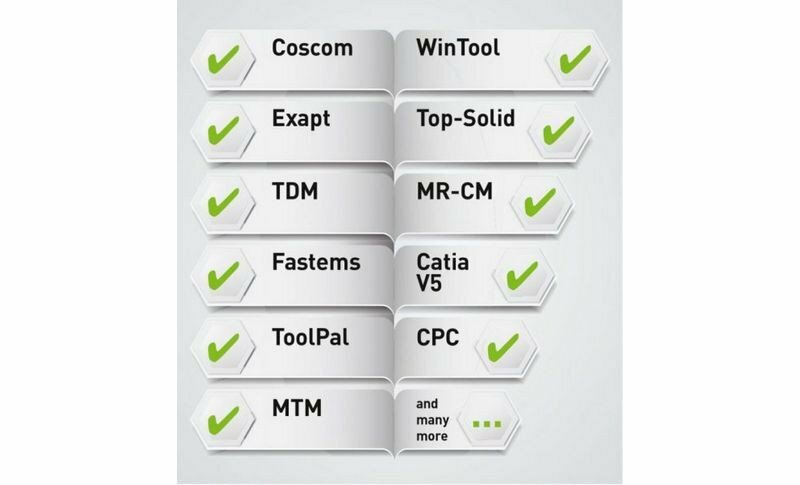 KELCH measuring software ensures that you can always save tool-based data and transmit it to the right place. It does not matter whether the data comes from machine controls, tool management programs, CAD/CAM systems or other manufacturing systems. Now you always have the same consistent data throughout the entire system –missing data is now a thing of the past. This also prevents simple errors, as can be caused by transposed digits, thereby improving process reliability and also efficiency within your company. 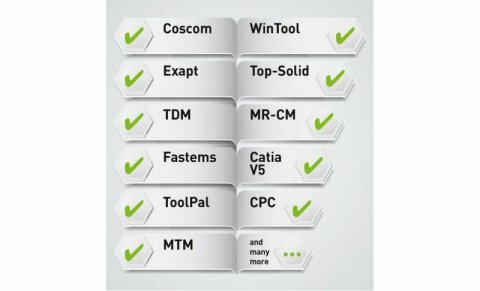 Regardless of whether you opt to use CoVis, kOne Business or EASY, Kelch helps you to conveniently transmit tool-based data by data transfer to the right place.